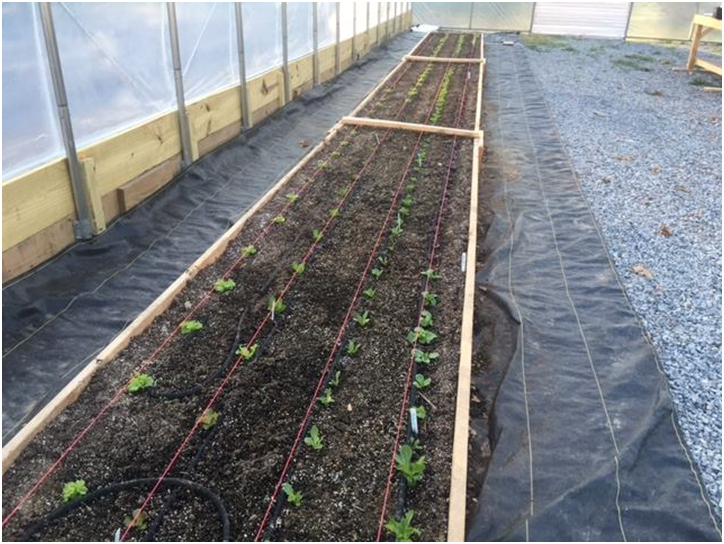 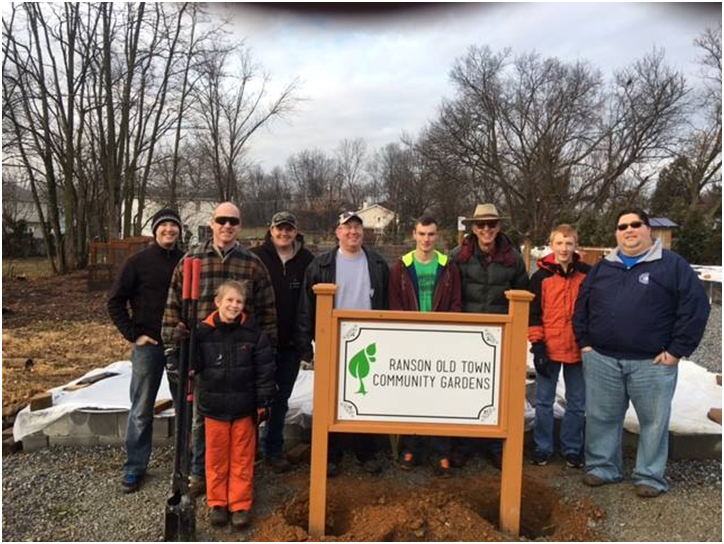 Ranson Old Town Community Gardens is a 100% volunteer organization located in Ranson, WV. 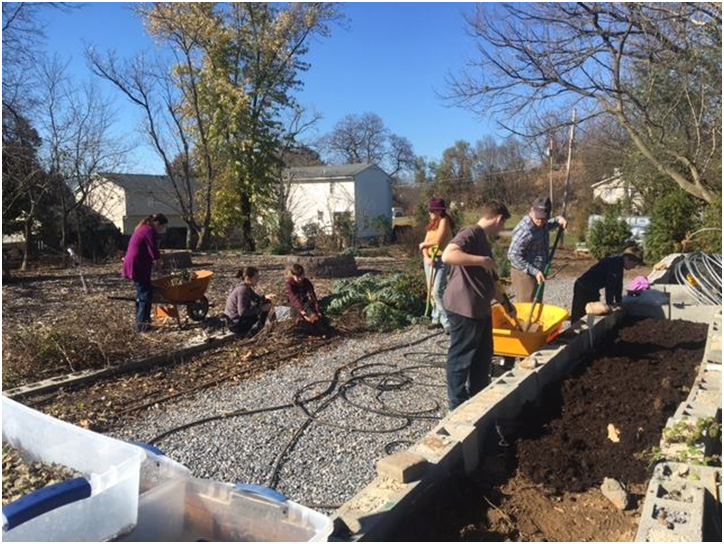 They depend on volunteers for everything from weeding to harvesting and more. 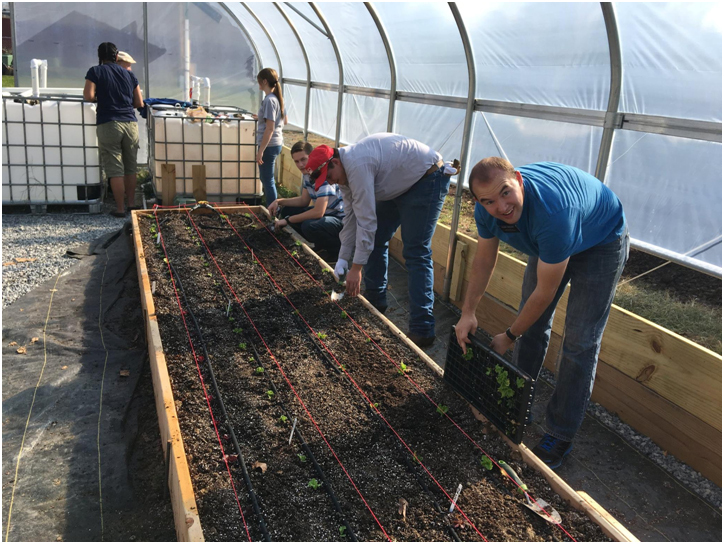 In June 2016, 72 volunteers contributed 639 hours to the gardens. 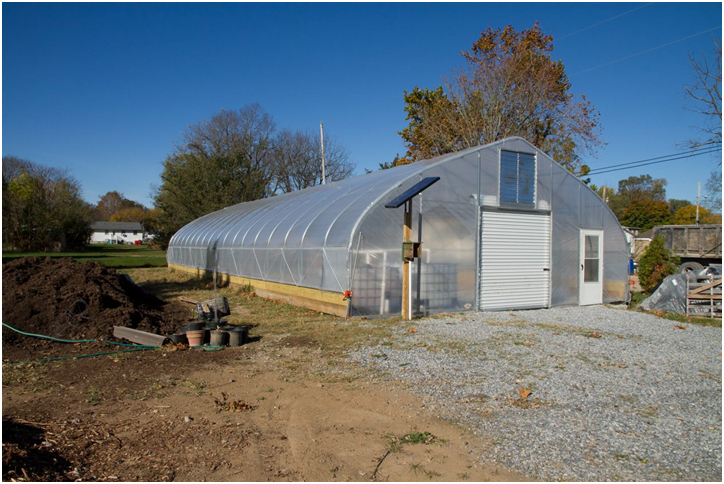 Significant activities included site work and initiation of high tunnel, raised beds, and pollinator garden construction. 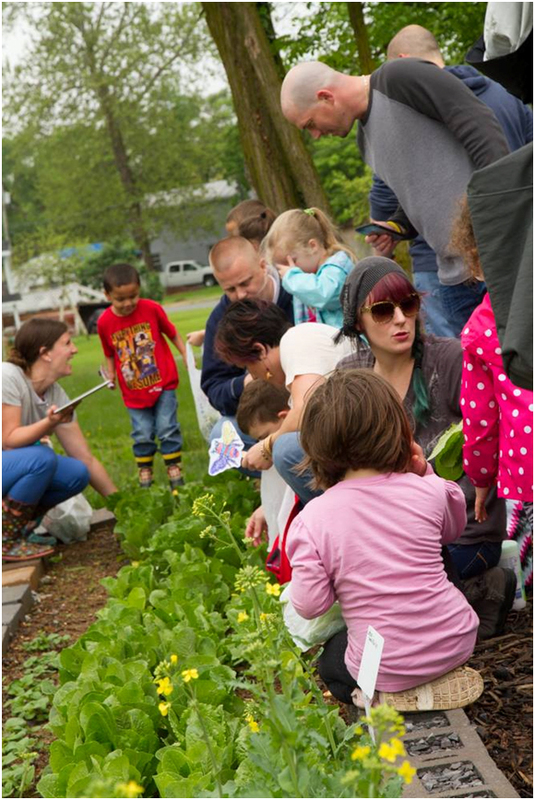 Outreach to the community includes teaching visitors of all age the techniques and benefits of growing your own food. 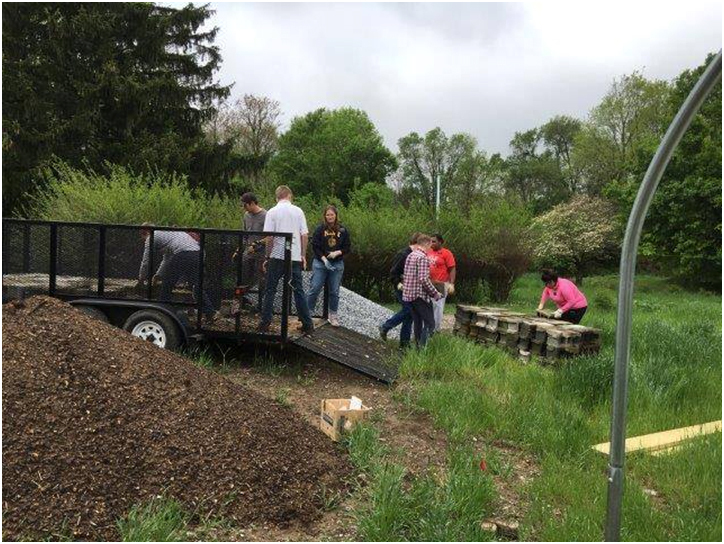 Mushroom Compost from Full Circle was utilized to amend the soils for both raised beds and hi-tunnels.